Their whole ethos is customer centric making sure that their customers feel listened to, looked after and feel like a hassle has been taken off their hands. Their pricing has been thought out so that it is affordable and competitive with other market leaders. This has what has made their business go from strength to strength over the years. Not only this, they are friendly and approachable so you can be assured that a reputable person will arrive at your home or commercial work place and will be professional at all times! 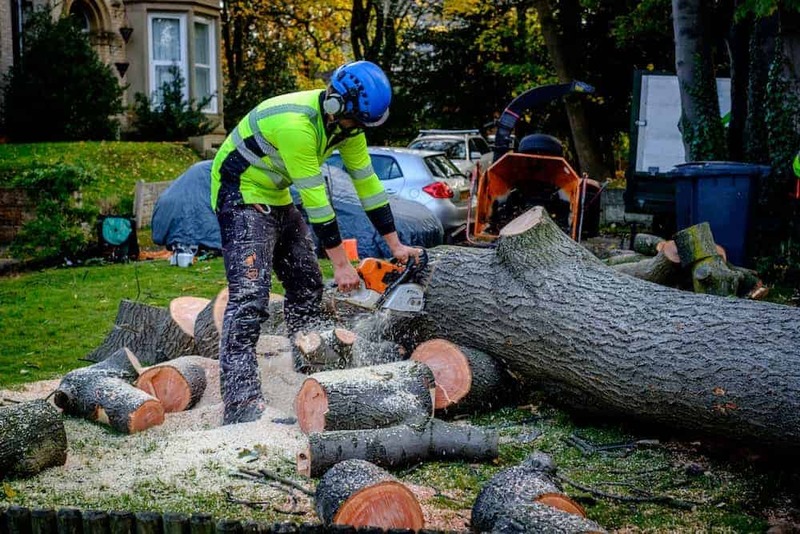 We would like to thank all those that have used Elm House Tree Services and continue to do so.